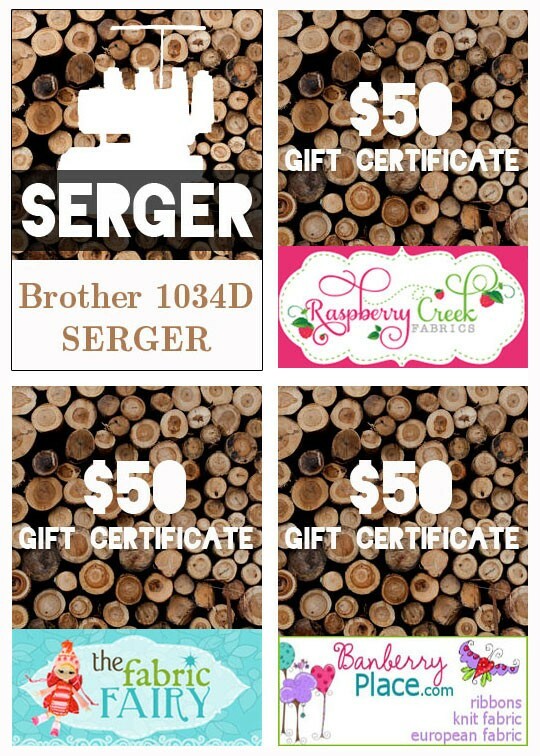 100+ Handmade Gift Ideas AND a SERGER/Fabric giveaway!!! 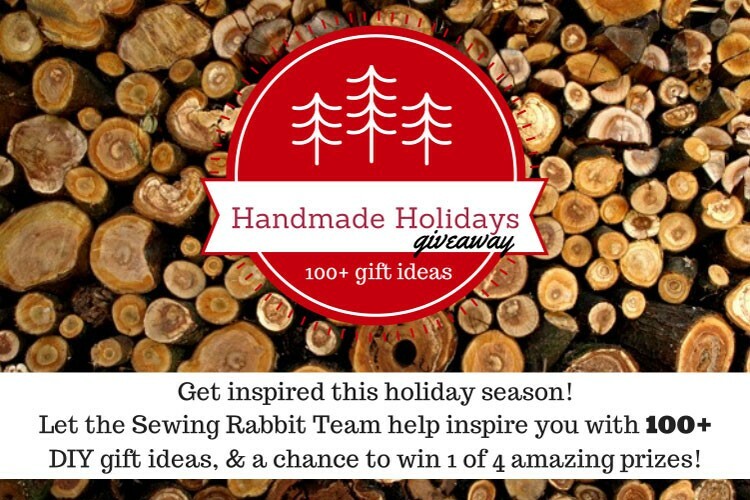 I am part of the awesome online Sewing Rabbit Team and we've put together a really special post that has more than 100+ Handmade Gift Ideas for this holiday season! 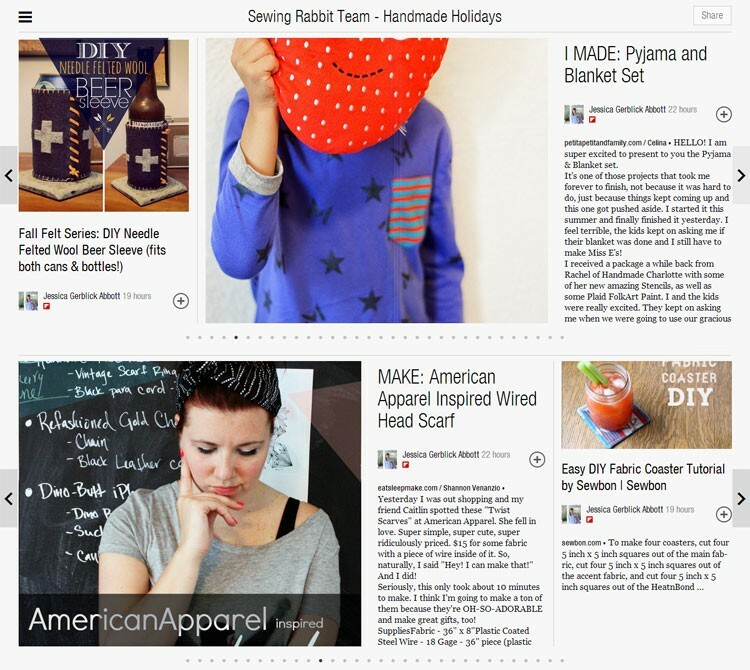 We here at the Sewing Rabbit Team want to help you get inspired for a very merry handmade holiday! 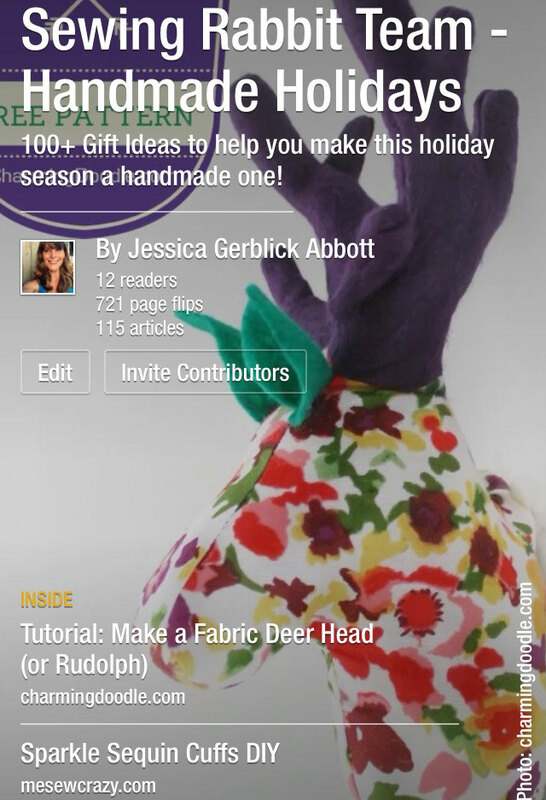 We have put together a mini-magazine with over 100+ sewing patterns and tutorials included. There is something for everyone on your list! I promise!!! It's SO easy and quick to flip through, it will leave your falling in love with ALL the amazing projects to get you ready for Christmas!